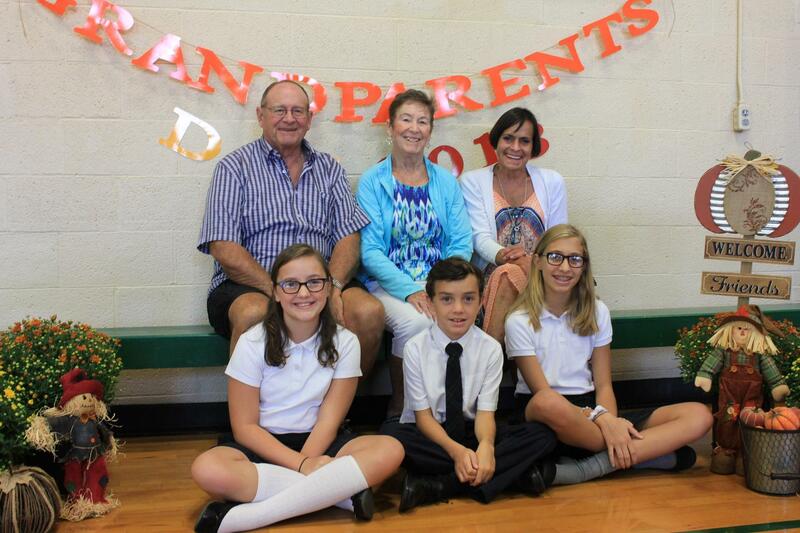 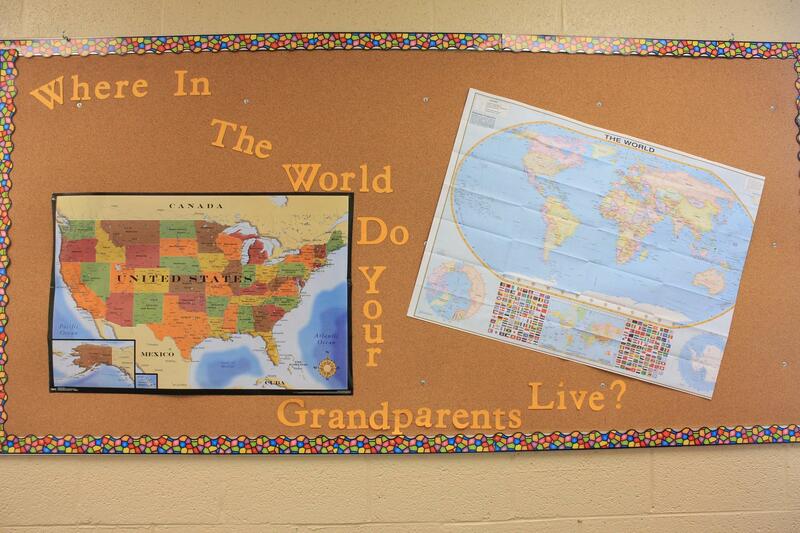 Grandparents' Day is a special day at St. Leo Catholic School. 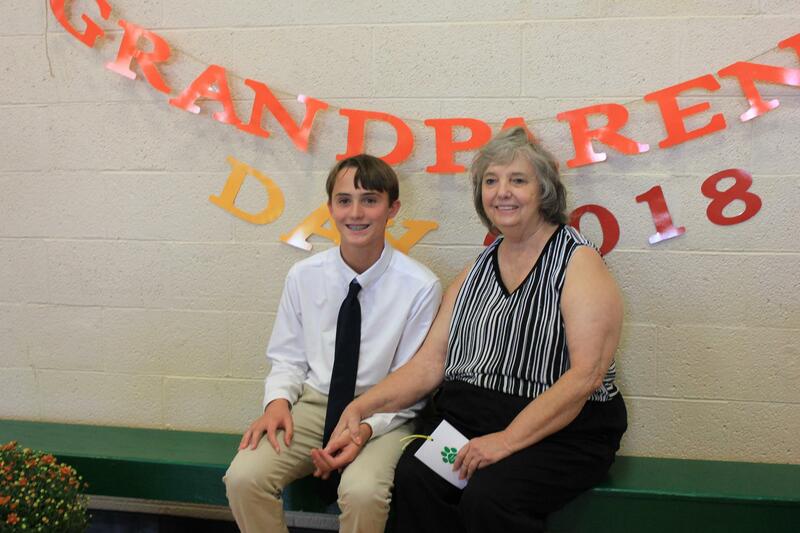 It's an opportunity to recognize our grandparents for the special role they play in our families. 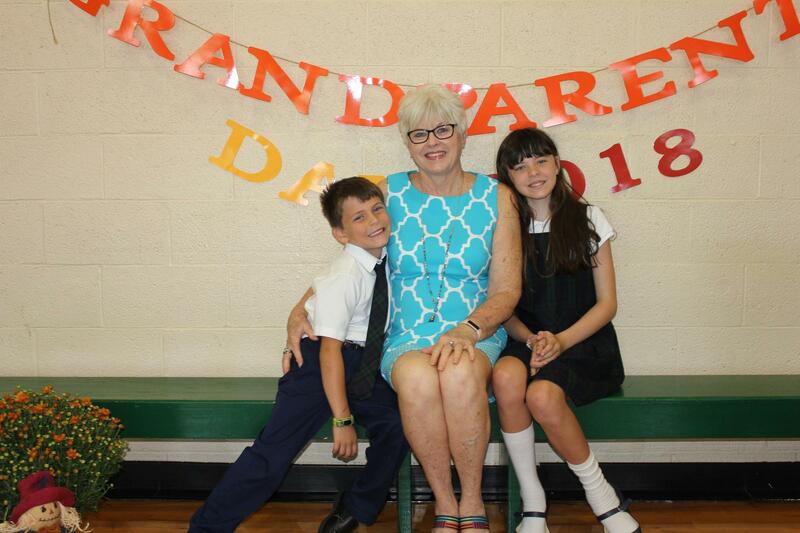 Grandparents are invited to join us for Mass, to tour the school/classrooms and to relax at a reception in their honor.